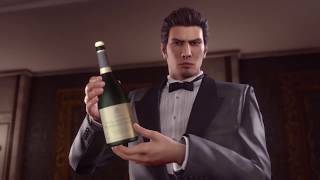 SEGA has announced Yakuza Kiwami 2 will be released this summer on the PlayStation 4. 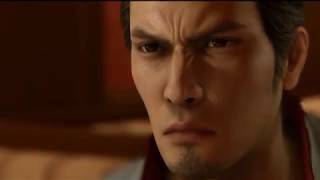 Yakuza Kiwami 2 is a re-creation of the original Yakuza 2, completely rebuilt in the Dragon Engine, the same engine used in developing Yakuza 6: The Song of Life. All cutscenes and key voiced lines have been re-recorded to be as true to the original as possible. Pull off a wide variety of Heat Actions, and challenge new minigames such as Golf Bingo, the original arcade release of Virtual-On, the return of Yakuza 0's Cabaret, Majima's revamped Clan Creator, and more. The game will be releasing both physically and digitally on the PlayStation 4 on August 28, 2018 for $49.99. 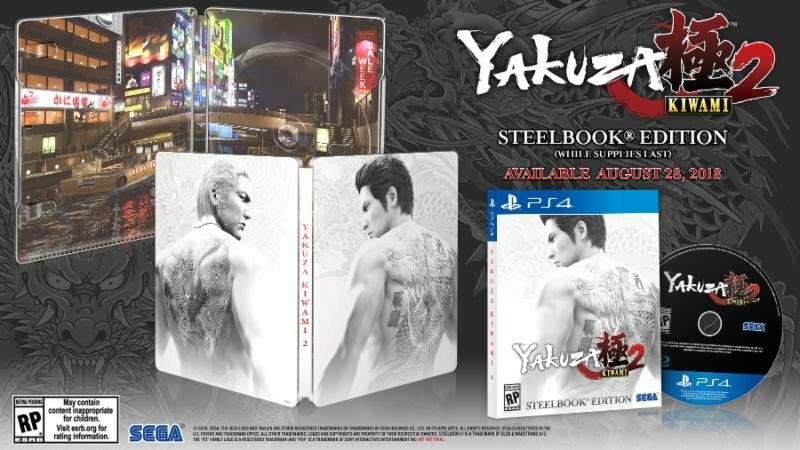 Pre-orders and first-run copies of Yakuza Kiwami 2 will come in a SteelBook featuring Kiryu and Ryuji Goda. 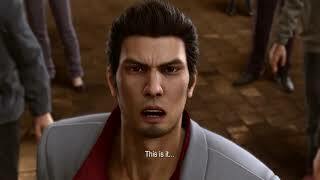 "A worthy sequel that marks a new high point for the series"
Yakuza Kiwami 2 is ranked #202 out of 1434 total reviewed games. It is ranked #3 out of 146 games reviewed in 2018.